New for 2018. 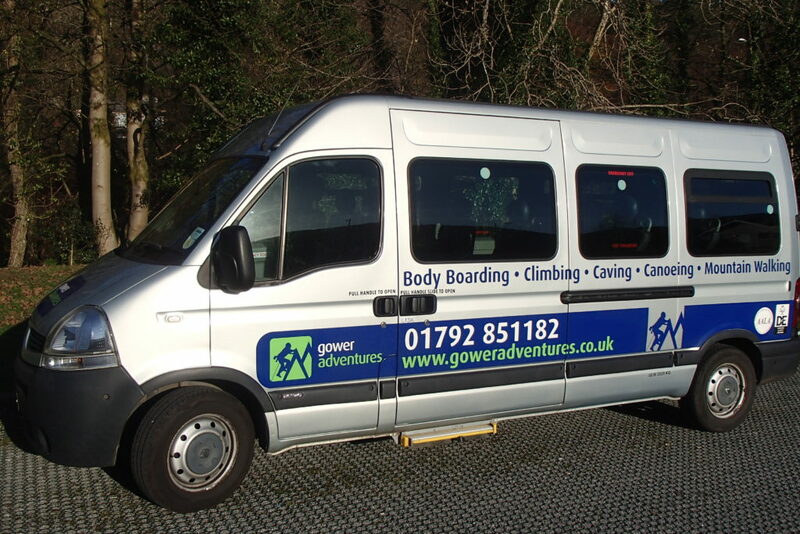 Gower Adventures has online booking! October Half-term fun for little adventurers! Young families welcome. Activities are all day. (10am to 4 pm approx) All equipment included. Price: £50 per familiy. See our coming events page for dates. Transport can be provided to the venue. Please bring lunch and water. Caving suits provided. Fast and Furious Family Fun. Come caving! We are in the for Swansea Nov/Dec. edition! With all the hustle and bustle of Christmas preparations take a break from the PlayStation, get outdoors and enjoy nature. Families up for the challenge of caving can take the plunge with us. Over the Christmas break explore the underground world of Porth yr Ogof, in the Neath Valley. You can hear the stories about the biological events which created the caves and see stalactites, stalagmites and much more. Phone now to book.